Want to learn to drive but not wait months to pass your test? GoGoGo Intensive have the perfect recipe for you to pass your driving test in just 5 days. 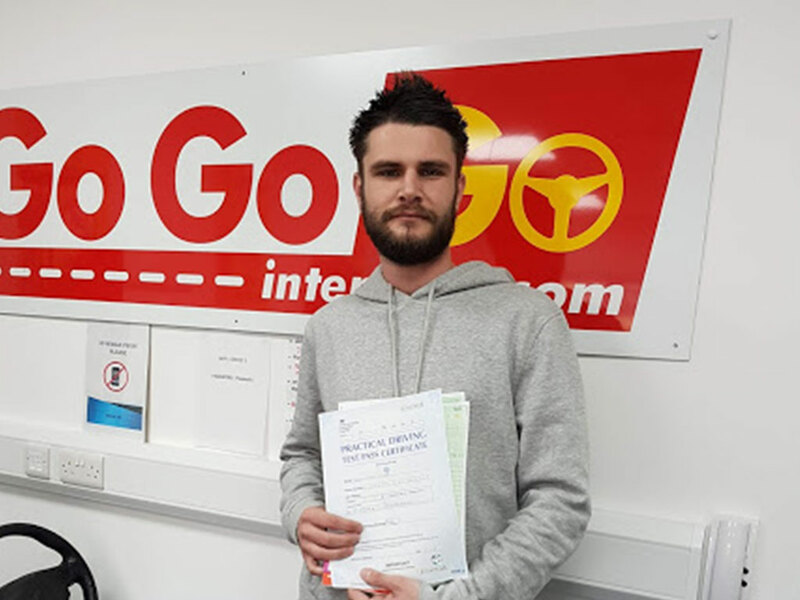 Our intensive driving courses UK, based in Peterborough, are made up of practical and theoretical lessons to help you pass your practical and theory tests without having to wait months to take them. 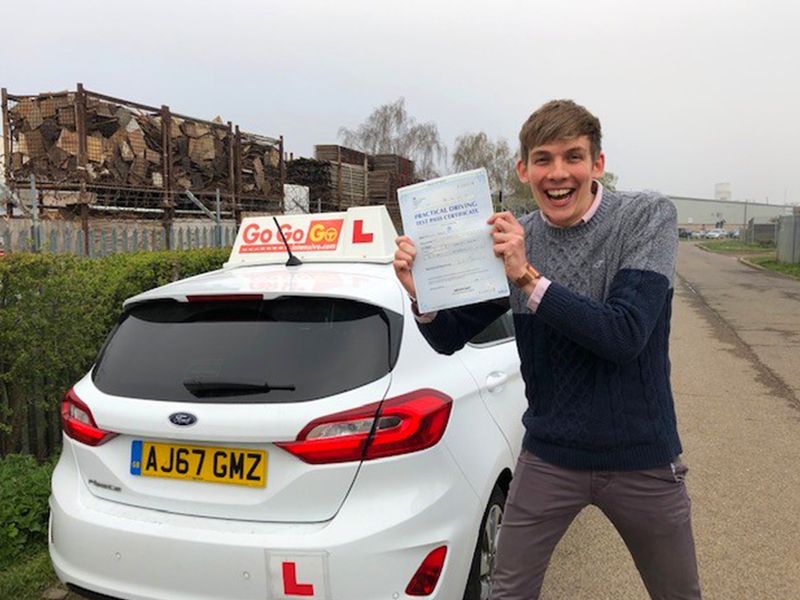 We are a leading driving school in Peterborough and have helped many people pass their driving test with flying colours, see for yourself by going to our passes page. Don’t want to pay upfront? We offer a range of attractive finance packages such as 19.9% APR over 24 months through our partner Divido. Monthly payments are from only £42.56 per month. Intensive Driving Courses UK	Overall rating:	5	out of 5 based on 110	reviews. 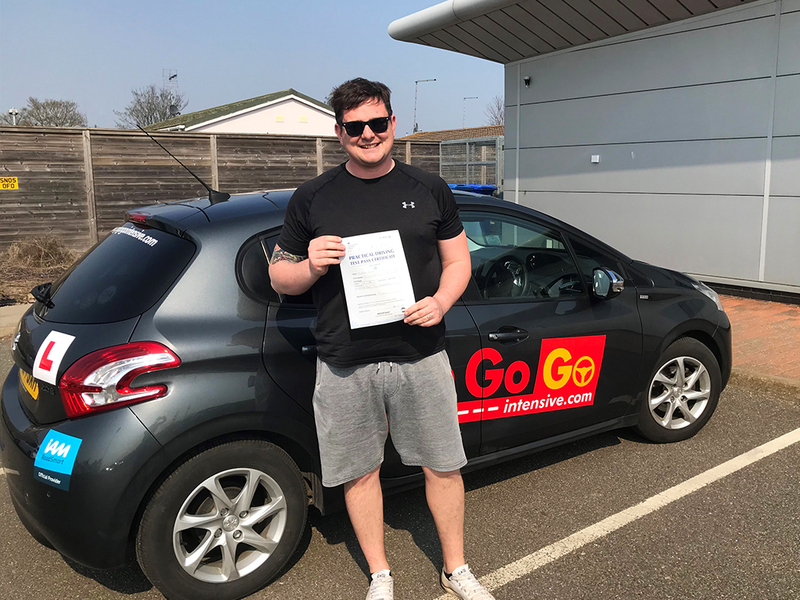 Average waiting time for a theory test is up to 2 months, but with GoGoGo Intensive we pre-book your theory test during your 5 day driving course. The practical test is fast-tracked by us once you are test ready, and we make sure that you don’t have to wait the usual waiting time which can be even longer than your theory – up to 3 months! The day is split between classroom-based learning, Using the latest and most up-to-date training techniques and being out in the car learning to drive. Our 5 day driving courses are held in Peterborough. Being located in Cambridgeshire means we’re very accessible for people from outside of the city due to the areas fantastic travel links and public transport facilities. 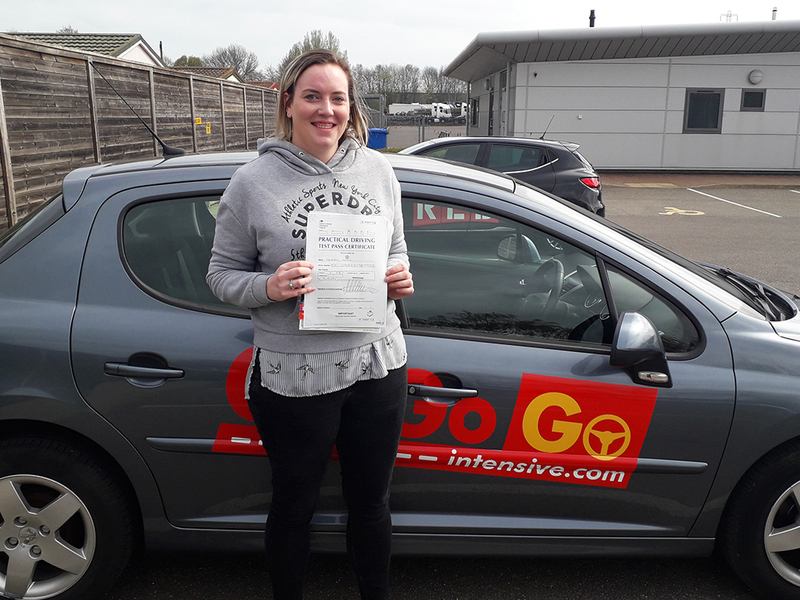 Around the immediate area, we regularly provide our driving courses to learner drivers who live in Whittlesey, March, Chatteris, Ramsey, Huntingdon, Bourne, Stamford, Grantham, Newark-on-Trent, to those in Cambridge and Bedfordshire. Many students travel to take part in our driving courses; with our relationships with local hotels, you can spend the week in Peterborough know that travel is not an issue. 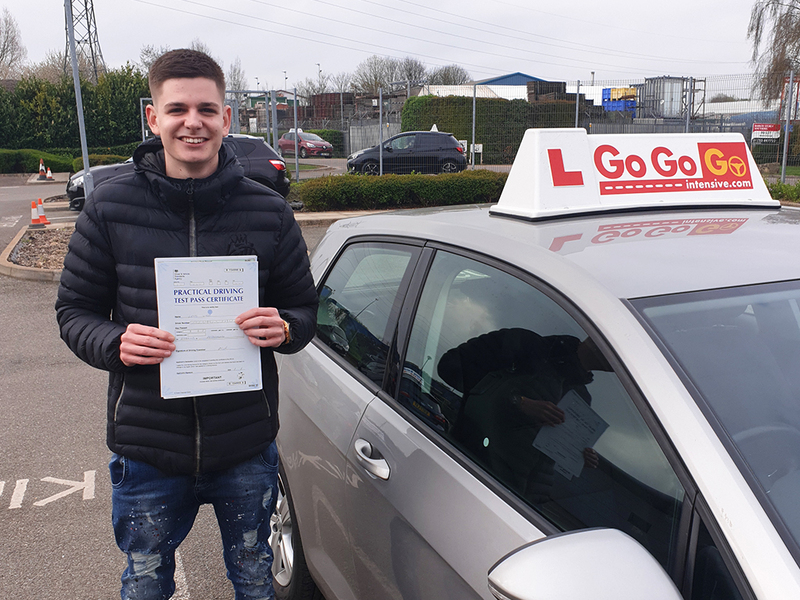 You can see for yourself our long list of the drivers that we have helped gain their driving license by seeing our passes page (featuring many different locations – including students travelling from abroad). Our 5 day driving courses in Peterborough runs from 9am – 4.30pm, Monday to Friday in our state of the art driving centre. Matched with our modern systems for learning, we have proven to be successful for many learner drivers. 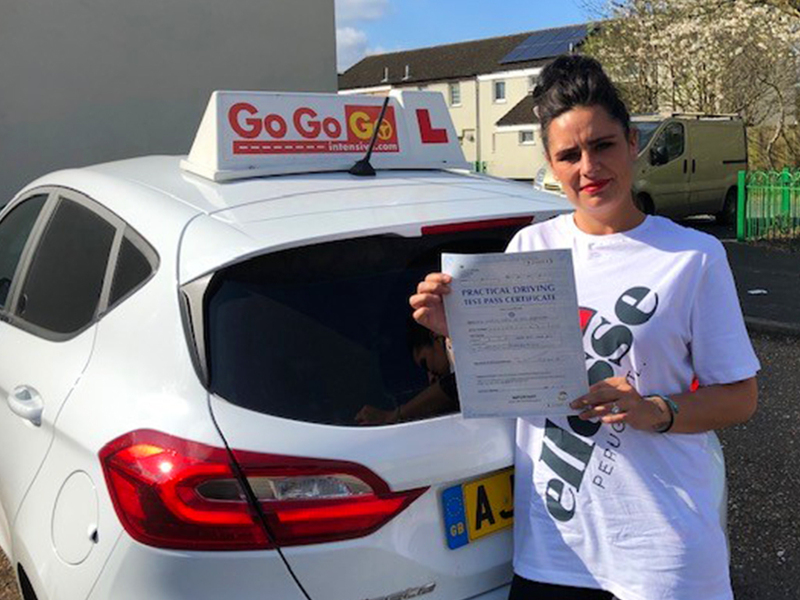 We are so confident that our courses work that we provide free corrective lessons if you do not pass your theory test or practical test first time. Not from the Peterborough area? No worries, you can join us on a residential 5 day course. We have secured great rates with the local Travelodge which is only a short walk away.